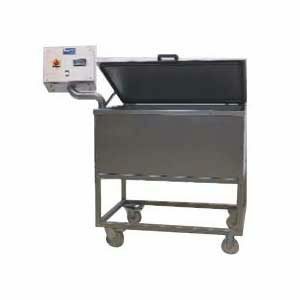 Equipment for pasteurisation of beverages. 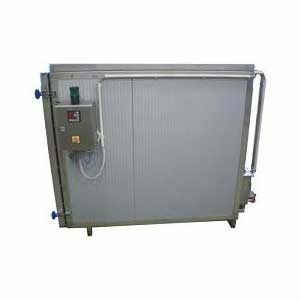 The pasteuriser is an integral part of the beer or beverage cider production process. 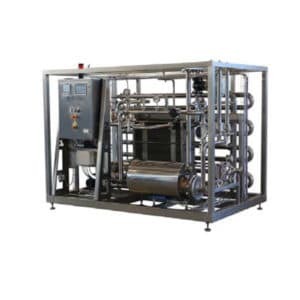 Keeping the right method of pasteurisation is incredibly important for managing of beverage product quality and achieving low production costs.